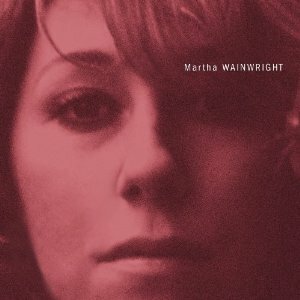 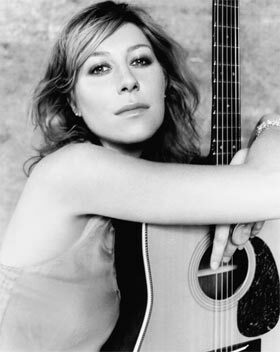 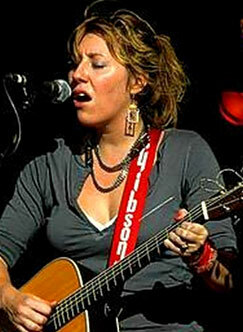 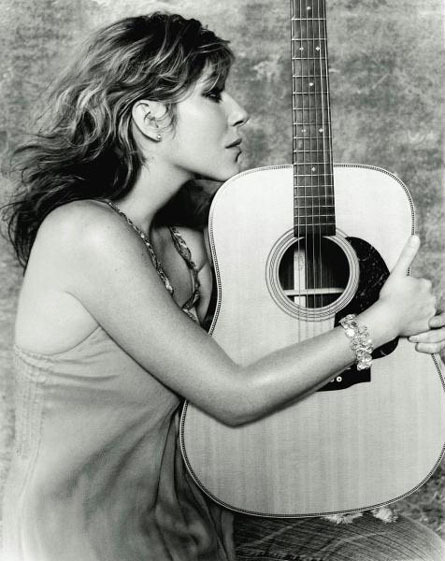 Martha Wainwright | Celebrities lists. 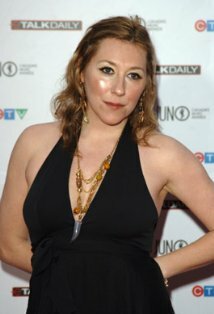 Worked like: Soundtrack, Composer, Actress, Thanks. 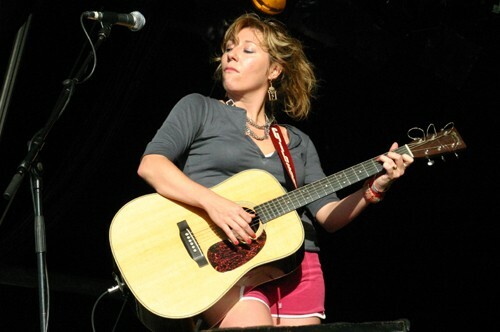 Last was: 2011 - The Year Dolly Parton Was My Mom.